In this latest episode from the Irish Beer Snob team our intrepid duo look back on the recent Killarney Beerfest which took place the weekend of 27th to 29th of May in beautiful sunny Killarney, in South West Ireland. 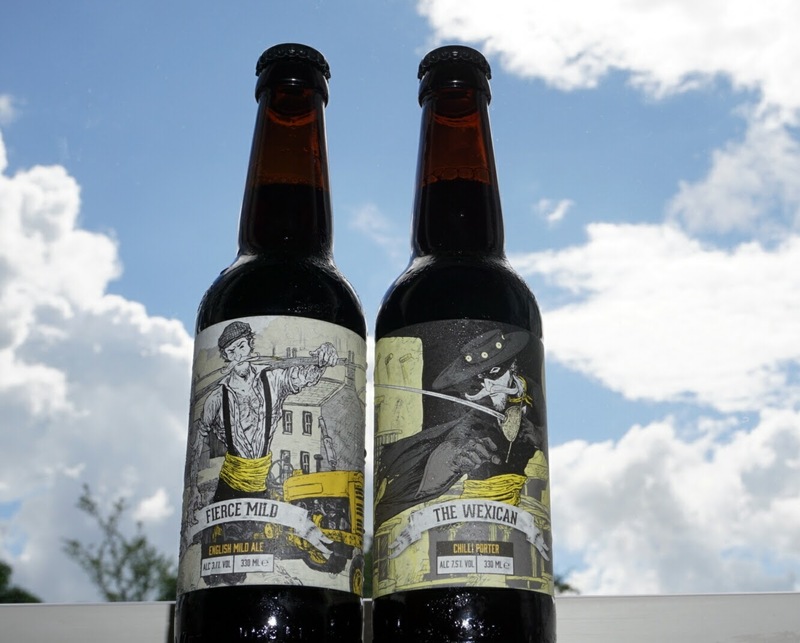 While reviewing the latest news and updates from the Irish Beer Scene, we also sample the aforementioned beers from Yellowbelly from Wexford, in the South East of Ireland. Direct link is available here and you can find us on iTunes.